ARCHICAD 21 introduces powerful new technology to create and manage Stairs and Railings. When I first saw this demonstrated at the Graphisoft BIM Conference in Las Vegas in March 2017, I knew that it was an exciting game changer, with virtually limitless possibilities. I also knew that it would have to be extremely complex in terms of options and controls in order to handle the wide range of designs and building contexts that ARCHICAD users would throw at it. It was clear that learning to work comfortably and efficiently might be a challenge, even though the systems and structures appeared to be intuitive and well-suited to the requirements. When I started to work with these tools in July while teaching my ARCHICAD 21 Upgrade Training Course, I found the learning curve to be even steeper than I imagined. I struggled with some things that should have been easy, but were controlled in unexpected ways: for example, how to make the beginning or end post of a railing extend beyond the stair to rest on the landing. I put in dozens and dozens of hours, working through the settings to craft stairs and railings that matched various designs, or to replicate some of the built-in objects provided in earlier versions. After a long while, I understood the methods, settings and strategies on a deeper level. It was as if I had immersed myself in a foreign country and forced myself to only speak their language; after a while it became natural and now I can easily and naturally find my way. In my ARCHICAD Stairs & Railings Training Course, I’ll teach you the new language so you can find your way and work comfortably and efficiently with these powerful tools. BONUS: I’ll also show you how to load back into your ARCHICAD 21 project all of the old standard railings and stairs, so that you can continue to use them while you’re learning all of the new methods. This does NOT happen automatically when you migrate a project, and in fact Graphisoft makes this a bit tricky to pull off – but it’s easy when you know how. The course was presented live during 4 webinar sessions in October and November 2017. All sessions have been recorded and posted for easy access on the Masters of ARCHICAD member website. The course registration fee is only $297. It will save you a huge amount of time and frustration. Please post your comments or questions below, or email me at support@bobrow.com. 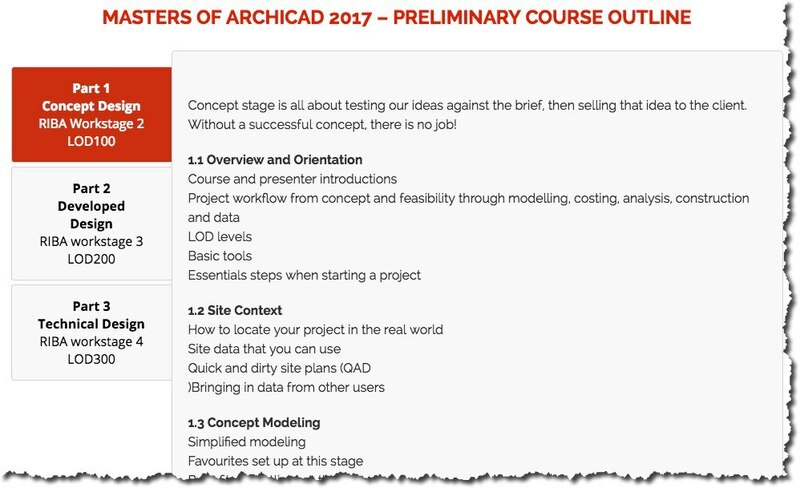 I look forward to sharing this new course with you and the entire ARCHICAD community! That’s the word repeated over and over by attendees at the first session. After my brief introduction, Tim Ball talked about how to leverage your workflow so you only have to do most things ONCE. Andreas Lettner then showed the project to us in the context of a dramatic terrain model. Next he showed the model, with visual tricks that INSTANTLY displayed the massing, facade and internal structure in a variety of different ways. It was stunning. Andreas reassured everyone that he’ll teach us how to generate these seemingly complicated presentation and study images very easily. Tim went over the course outline (16 live online sessions over 8 months), explaining how we’ll cover best practices methods for the project lifecycle in a systematic, easy to understand sequence. Andreas then ran through a 35 minute introduction to tools, methods and project structure. 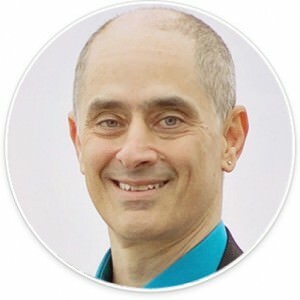 Moving quickly, he showed things in a way that a newer user could appreciate, yet somehow he also presented a few methods and ideas that opened my eyes to new possibilities. 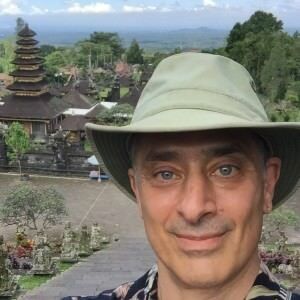 I’ve been around ARCHICAD for well over 25 years, and I still learned some new things in his intro! The recording of the session has just been posted in the member website. Join us TODAY and save $297. Watch this first session at your convenience, and be ready for the rest of this inspiring, thought-provoking and transformative course. You can attend live sessions every other week for the next 8 months, and/or catch the recordings. I’m confident that this GREAT course will help you make a quantum leap in your understanding and usage of ARCHICAD. You’ll never regret investing in yourself and your practice. P.S. I’ll post excerpts from the first session later today, so you can see first-hand what people were talking about. We’re about to get underway, and you can still get on board at special launch pricing. If you’ve got ARCHICAD 21, or will be getting this fantastic new version this year, there is a bit of a learning curve. You can get a jump on this, and hit the ground running with my ARCHICAD 21 Upgrade Training. Over the next couple of months, in 4 live webinar sessions spaced every other week, I’ll teach you exactly what you need to know. This goes beyond the “what does this button do” types of short little training videos that Graphisoft provides, and will help you integrate the new tools and methods into your workflow with a minimum of downtime or confusion. We’ll also go over upgrade and migration strategies for both ongoing projects and templates, so you’ll know exactly what to do. The sessions will be recorded and available for convenient online access any time, however it’s always more fun to attend LIVE (and you’ll be able to ask questions too). The upgrade training is one of three parts of my MASTER ARCHICAD 21 project. Post a comment here – I’m all ears! Click HERE to join us live (if you can) for the ARCHICAD 21 Upgrade Training. Everything is now set up to help you MASTER ARCHICAD 21, including a revamped and expanded version of MasterTemplate, a complete upgrade training course, and an ambitious MASTERS of ARCHICAD 2017 program. 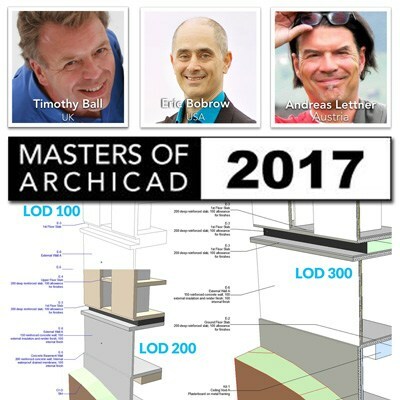 Click here or scroll down for special MASTER ARCHICAD 21 sale pricing, available for a limited time. MasterTemplate, the Office Standard for ArchiCAD, has been in continuous development since 2007, with new versions prepared each year to take advantage of the latest features and technology provided by Graphisoft. This is our tenth anniversary, and this year I’ve incorporated innovative options compiled from extensive field research for last year’s ArchiCAD Templates and Office Standards course. I’m also integrating systematic optimizations based on discussions with Tim Ball and Andreas Lettner from the MASTERS of ARCHICAD 2017 online course. 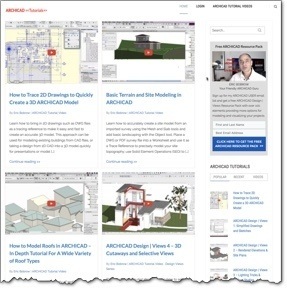 Graphisoft’s new ARCHICAD 21 is a fantastic leap forward in many ways. MasterTemplate has been retooled to give the most elegant, integrated solution available for ARCHICAD users anywhere in the world. As I’ve done for over 20 years, I have created a special upgrade training course to cover the new features of ARCHICAD 21. This series of four 90-minute online training webinars shows you how to migrate your projects and templates forward into the new software, and goes into depth on all of the new tools and reworked methods. Classes were presented in July and August 2017, and the recordings are now posted for permanent reference. 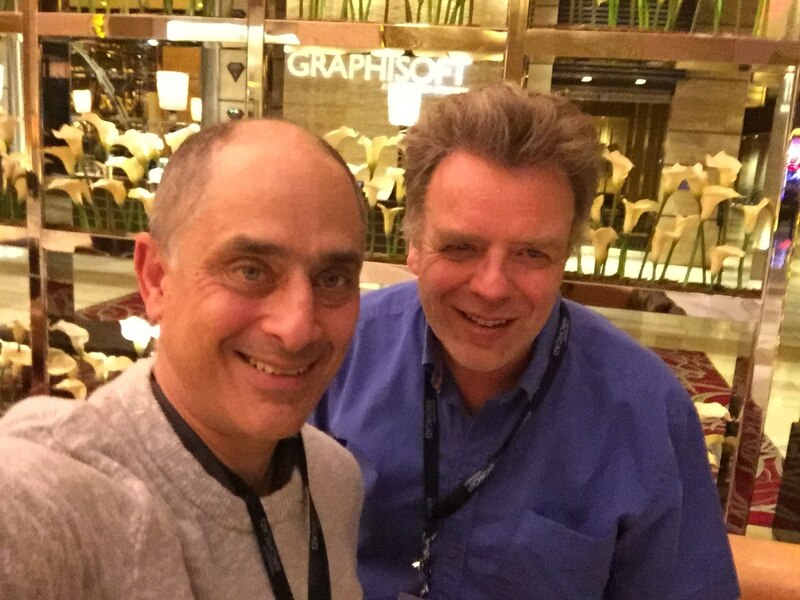 Tim Ball and I were talking about how to describe MASTERS of ARCHICAD 2017. 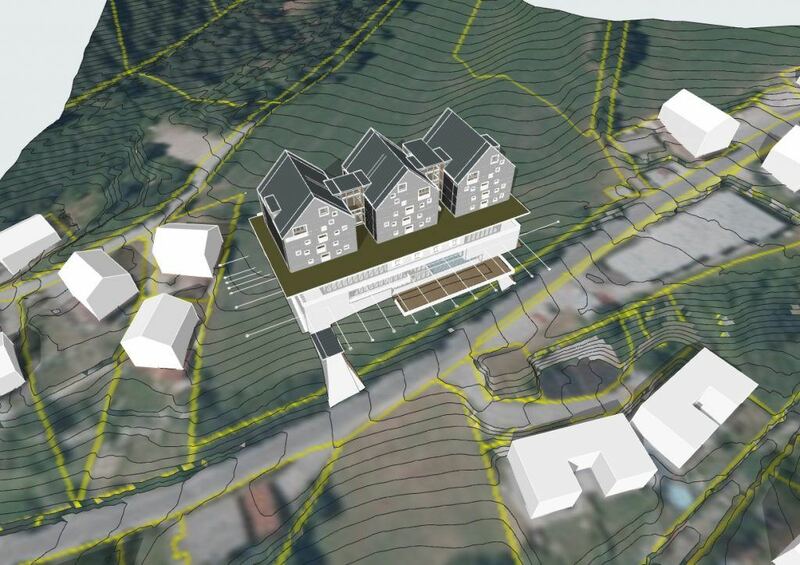 We’ll take a complex, real-world project (60 room hotel on a hillside) and develop it from concept through working drawings while also producing cost estimates, collaborating with consultants and creating marketing renderings. 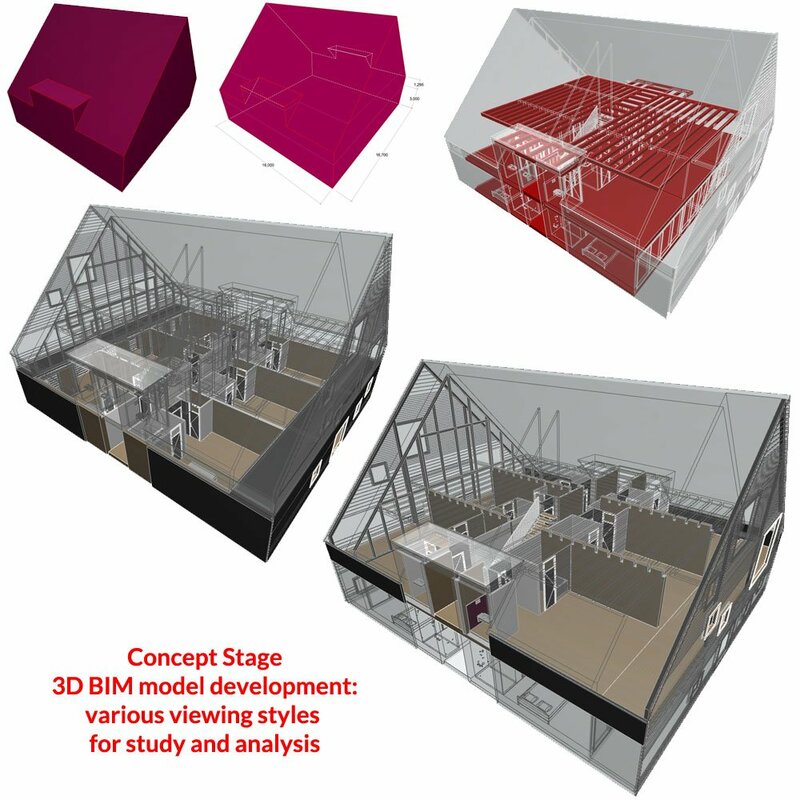 The workflow will systematically develop the building model and data using the LOD system, a widely used BIM terminology defining the “Level of Detail” appropriate for each phase of a project. When done properly, virtually all of the individual and team effort and decision-making during design and production are fully leveraged throughout the project lifecycle. 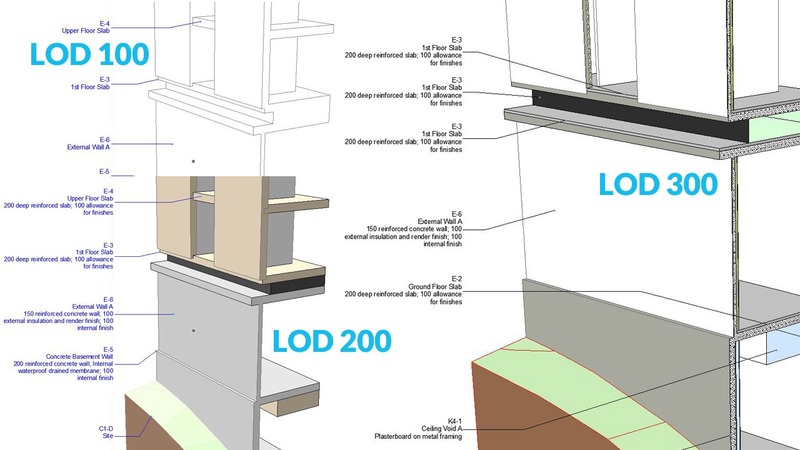 The BIM model will flow smoothly from LOD 100 (conceptual design) through LOD 200 and LOD 300 while teaching current Best Practices methods for ARCHICAD 21. The program launched July 12 and runs on alternate Wednesdays at 1 pm US Pacific time. We’ve planned out 18 live webinar sessions running until March 2018, with each session recorded and posted for permanent reference. 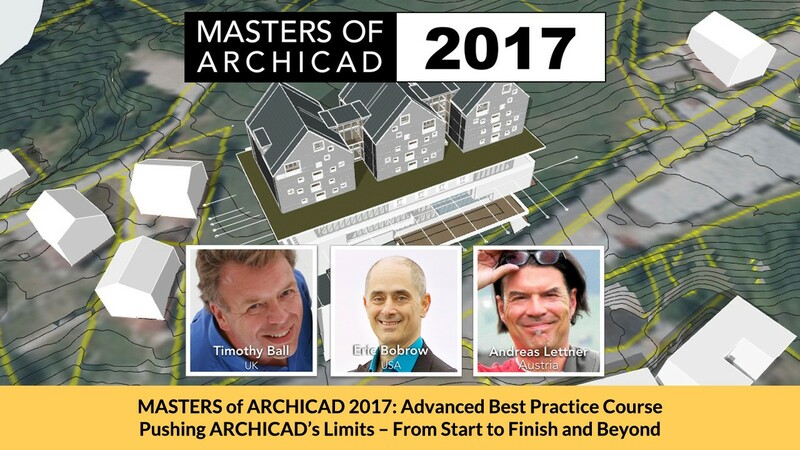 Following the conclusion of the course, there will be a special one day online Summit conference in March 2018, with presentations by Masters of ARCHICAD faculty chronicling the development of the project, along with lessons learned and tips and tricks. Sign up during our MASTER ARCHICAD 21 Sale! During our MASTER ARCHICAD 21 sale, you may purchase any or all of these resources at a substantial discount. MASTERS of ARCHICAD 2017 Training Series – $497 – with FREE Stairs & Railings Course – SAVE 54% !!! 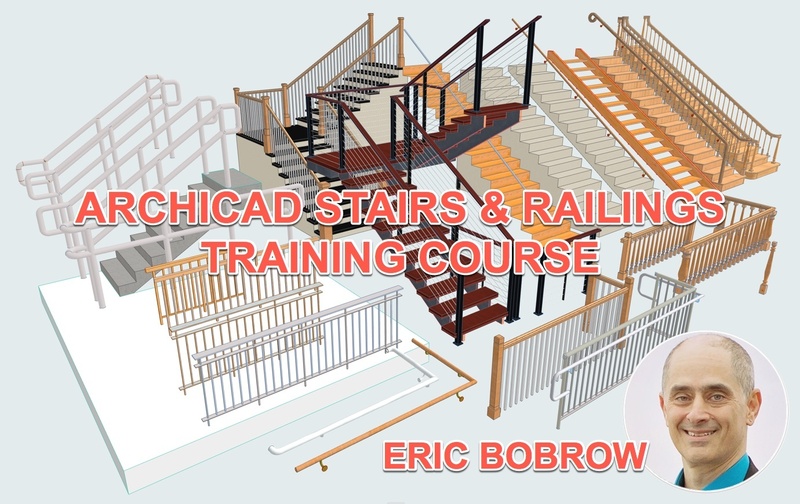 NEW – EXTRA BONUS: FREE Stairs & Railings Course! Regular price $697 + $97 + $297 = $1091 – SAVE $594 – Over Half-Off! NOTE: Existing users of MasterTemplate may request a special discount code to purchase at upgrade pricing ($97 for MasterTemplate 21, or $100 discount off any bundle). Questions? Add a comment here or email support (at) bobrow.com.